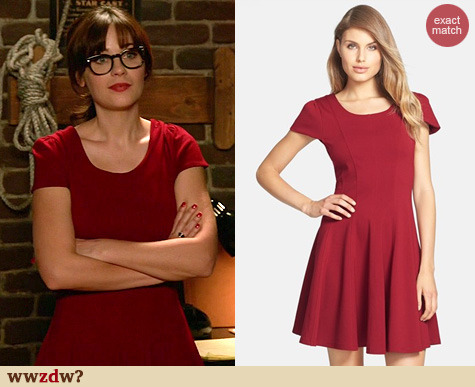 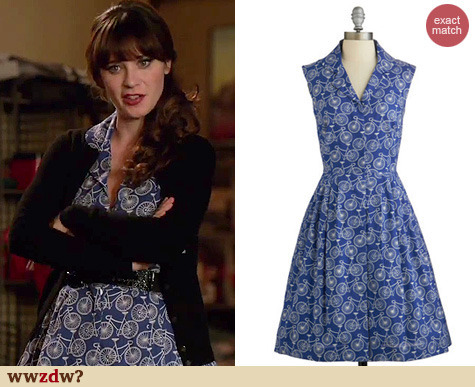 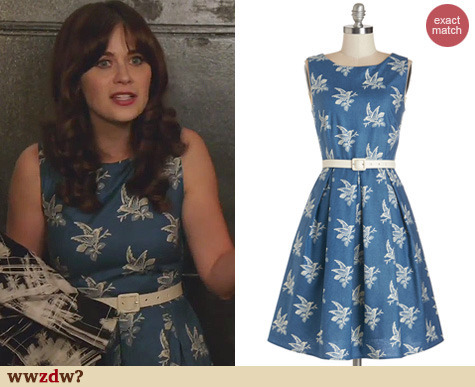 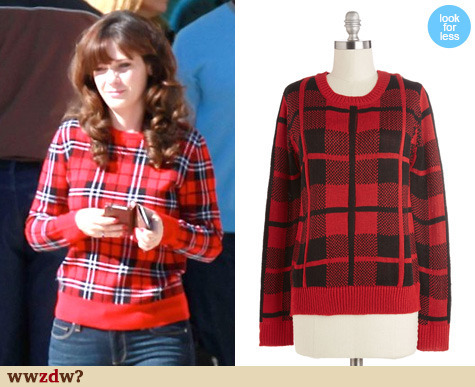 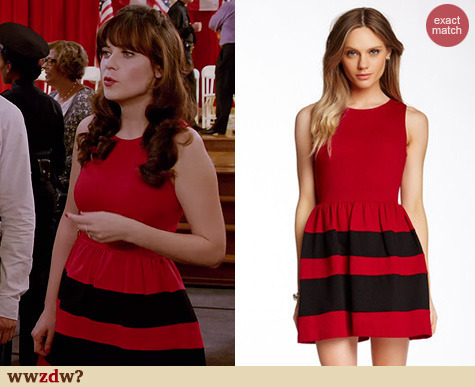 Zooey Deschanel's Parrot pajamas on New Girl season 2 | WWZDW? 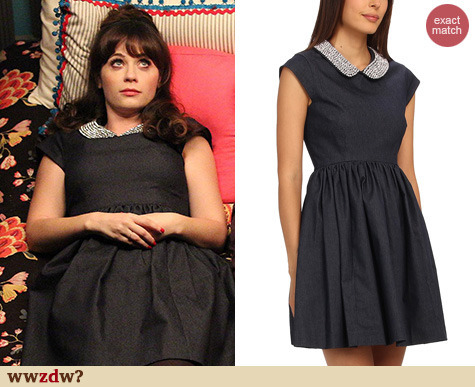 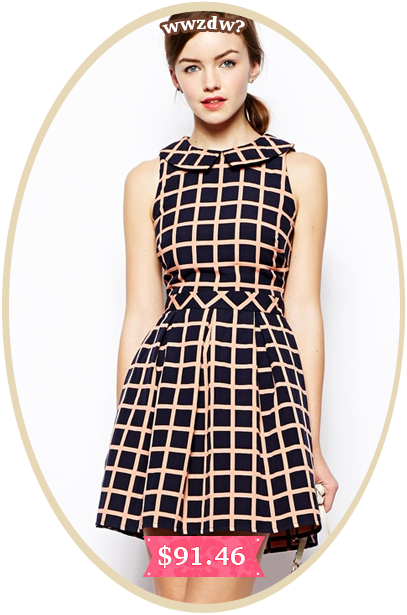 What Would Zooey Deschanel Wear? 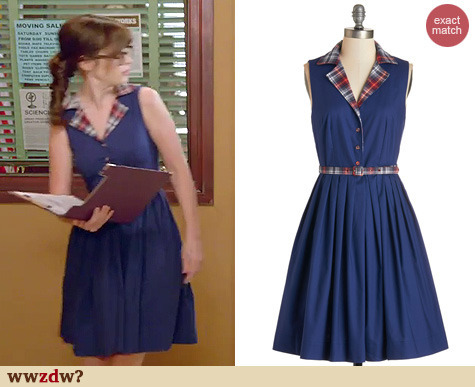 Also worn on season 1!